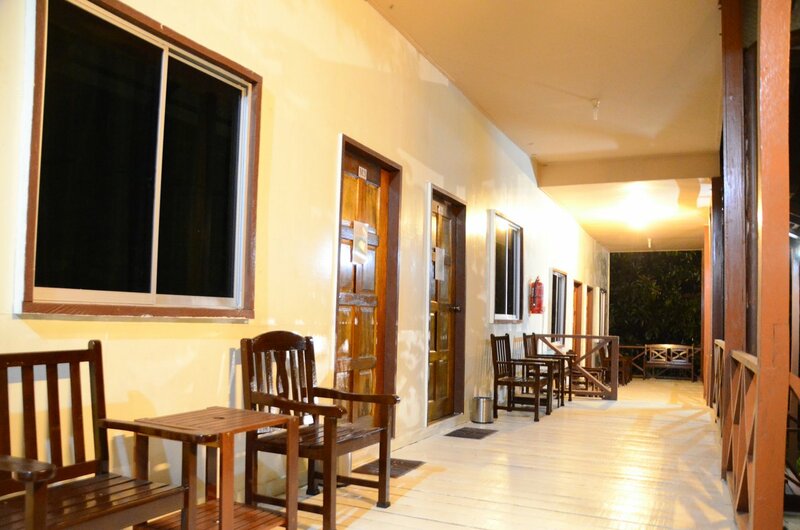 Myne Resort has 1 Long House consists of 6 rooms. 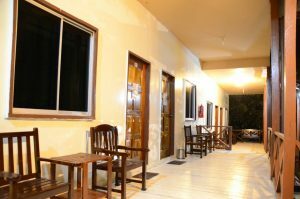 Each room equipped by Air-condition, Fan and Hot Standing Shower. Long House has 1 shared balcony overlooking the green view. Long House is the best location to catch the view of Pygmy Elephant during the season. Hot/Cold Water Dispenser is provided 24 hours and placed at the balcony for the guests convenience.